What Can Henry Schein Offer Active Duty Military Dentists? How Do You Want To Practice? 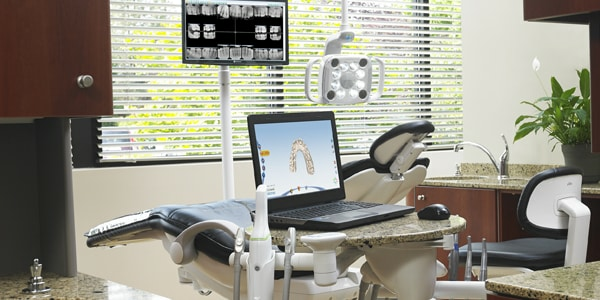 Henry Schein Dental offers affordable Dental Equipment and dentistry technology products including dental equipment financing and leasing, dental office design, practice management solutions, and dental equipment repair services. 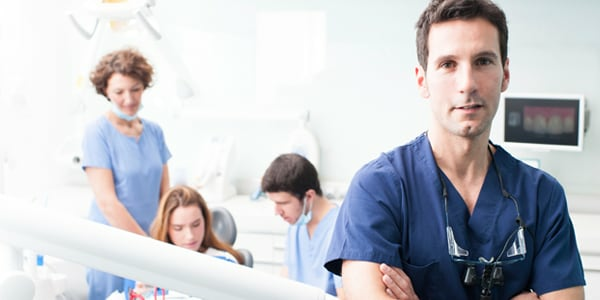 Dentrix Enterprise is the industry-leading solution for large-group and multi-site dental practices, tackling complex issues of centralizing and streamlining data with ease. 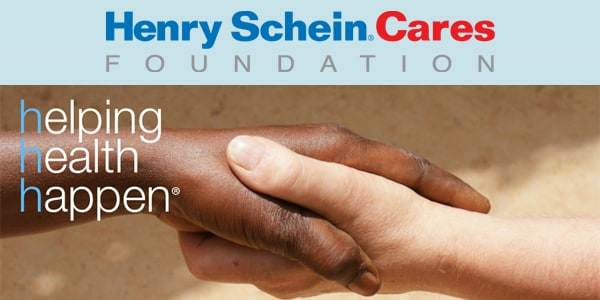 Henry Schein founded our Company in 1932 based on the belief that we can fulfill our responsibilities as a corporate citizen by giving back to the industries and communities we serve. This spirit of corporate citizenship is exemplified through Henry Schein Cares, our global corporate social responsibility program. 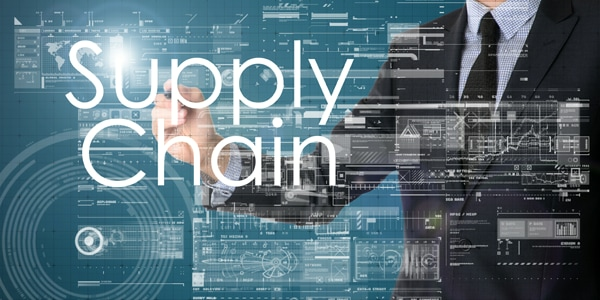 Our Supply Chain Management Solutions help to streamline your procure to pay cycle by providing innovative solutions to alleviate any inefficiencies in the process. 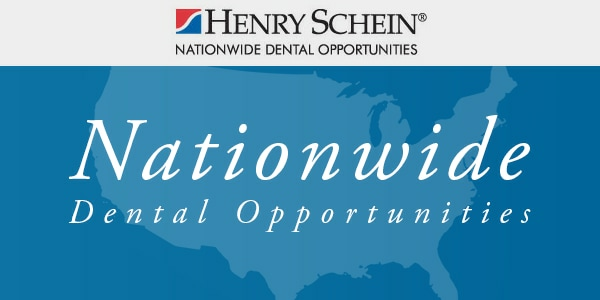 Henry Schein Nationwide Dental Opportunities proudly offers the most innovative recruitment marketing campaigns and employment concepts available today to dental service organizations seeking qualified candidates who share a similar commitment to patient care and their profession. DRC allows you to empower your locations with the latest trends and educate them with over 170 online CE training courses, including OSHA and infection control. 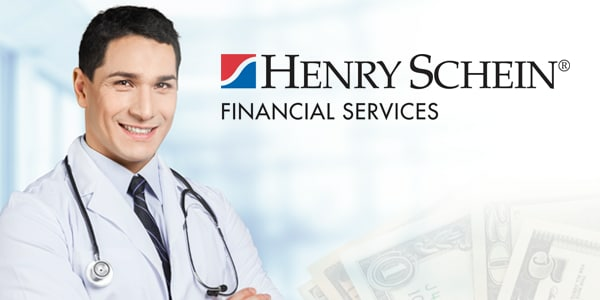 Henry Schein Financial Services (HSFS) offers an entire portfolio of business solutions. 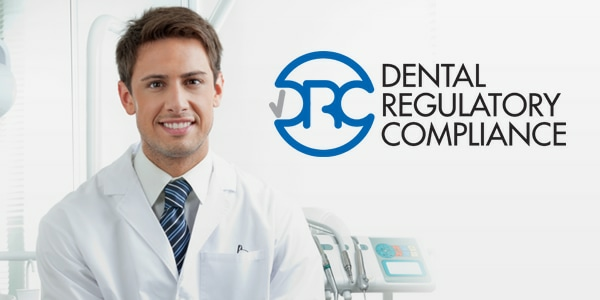 We have the resources to help your dental service organization deal successfully with the challenges you face today. 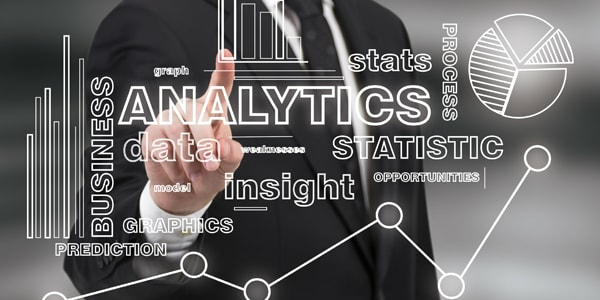 Let us take a deep dive into your procurement spend to identify relevant trends and savings opportunities.